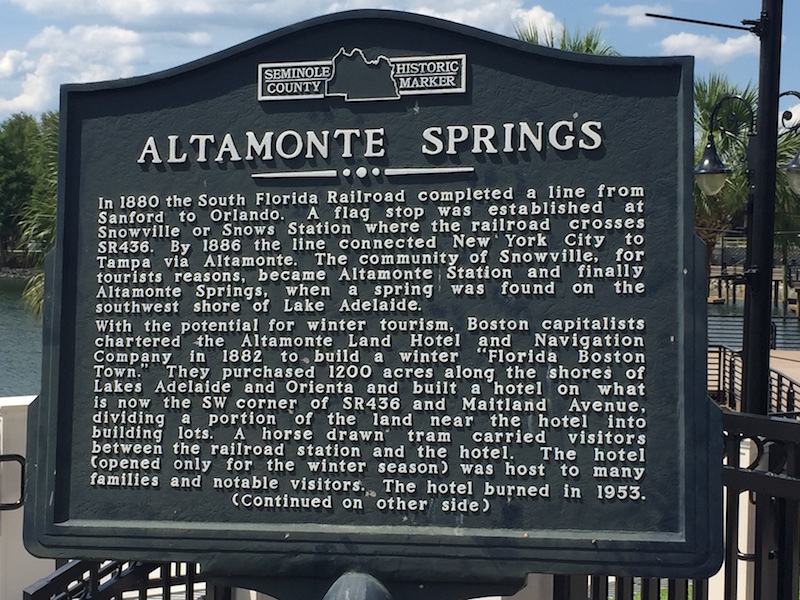 As their historic marker says, Altamonte Springs began as another stop along the South Florida Railroad from Sanford to Orlando. Dr. Washington Kilmer was among the first to settle in the area. 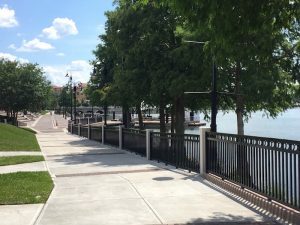 After he arrived the winter resort Altamonte Land Hotel was built on Lake Adelaide & Lake Orienta by prospectors from Boston. 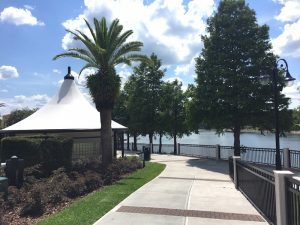 Altamonte Springs officially incorporated in 1920. 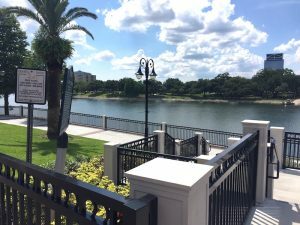 As a city today, it features many special events in Cranes Roost Park, offers beautiful recreation facilities, and its Uptown Altamonte is a destination for shopping and dining. 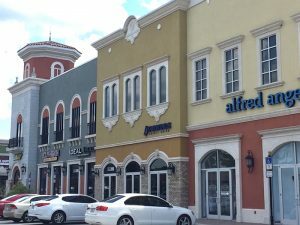 Altamonte Springs is north of Maitland, east of Forest City, and south of Longwood/Casselberry. SR 436 runs east to west and 1-4 runs north to south through the center of Altamonte Springs. 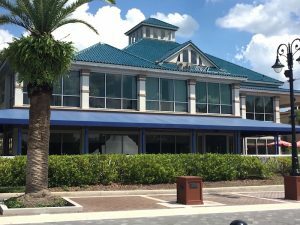 There is a Altamonte Springs stop on the Sun-Rail with access to SR 436, and Lynx connections. The average commute time to work is 22.5 minutes. 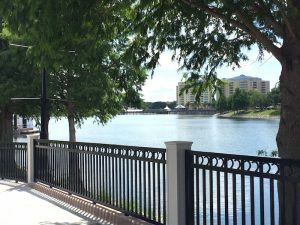 Altamonte Springs is accessible by 1-4, which goes 18 miles south to Orlando and north to DeLand. SR 436 cuts through this area and goes east to west. 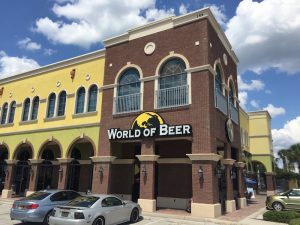 Altamonte Springs houses a mix of ages and families. 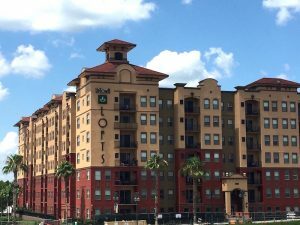 As a prominent city along the I-4 corridor, it makes access to the greater Orlando area a breeze. 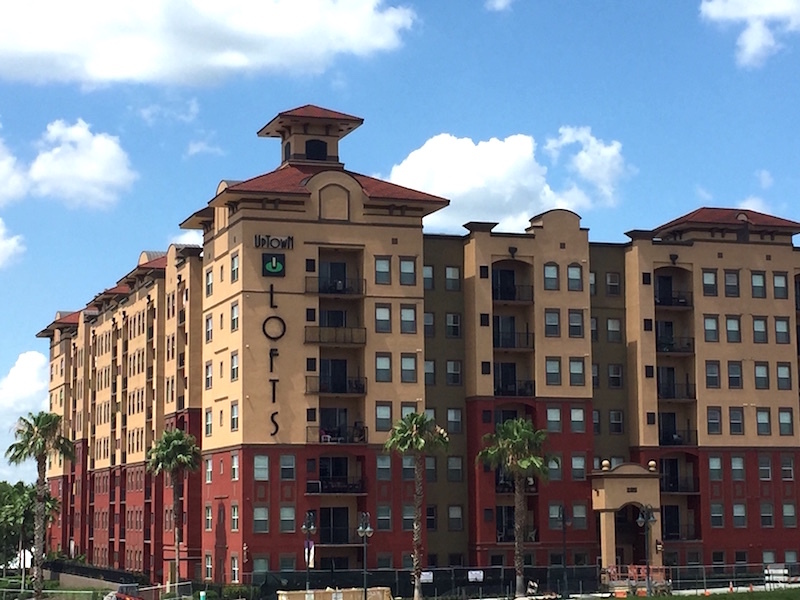 There are 65 residential subdivisions and 94 multifamily communities in Altamonte Springs. This mix of single-family homes, and apartments provides many affordable housing opportunities. In the subdivisions streets are wide and spacious with mature landscaping. 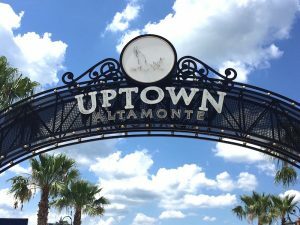 Altamonte has many urban areas as well, with busy streets. There are a variety of types of homes, from new construction, to older homes with character. Altamonte Springs schools are part of Seminole County Schools, one of the top school districts in Florida, as well as the nation. According to GreatSchools.org, it’s top performing schools are Lake Orienta Elementary School, Teague Middle School, and Lake Brantley High School. Their Great Schools ratings are all 8.